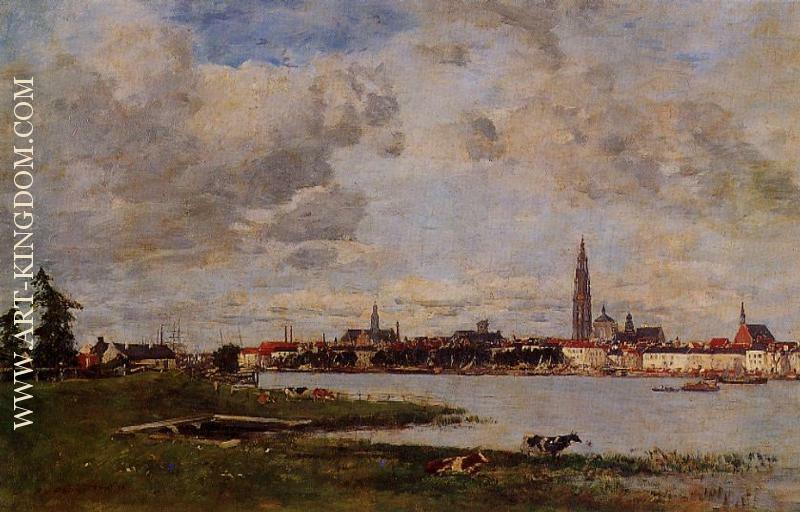 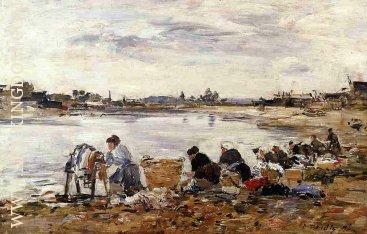 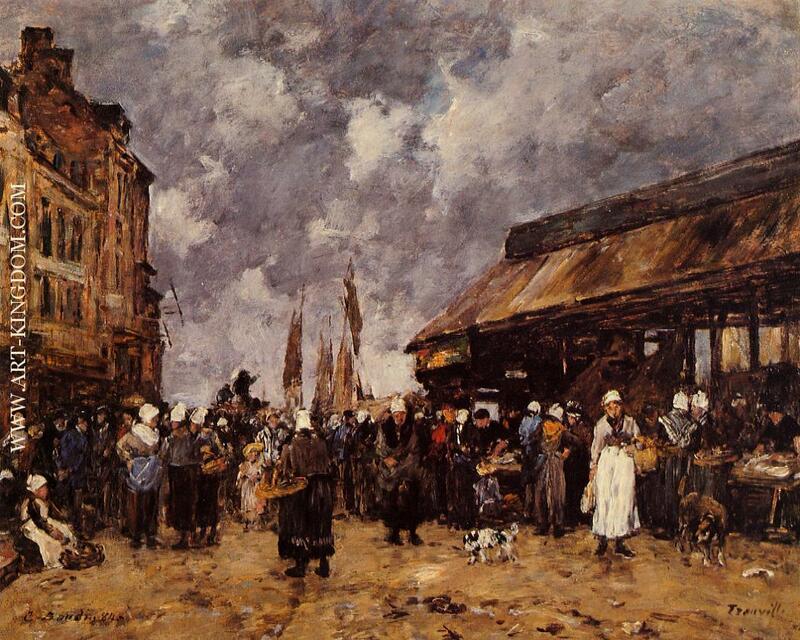 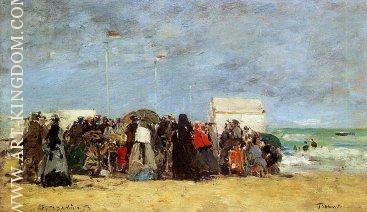 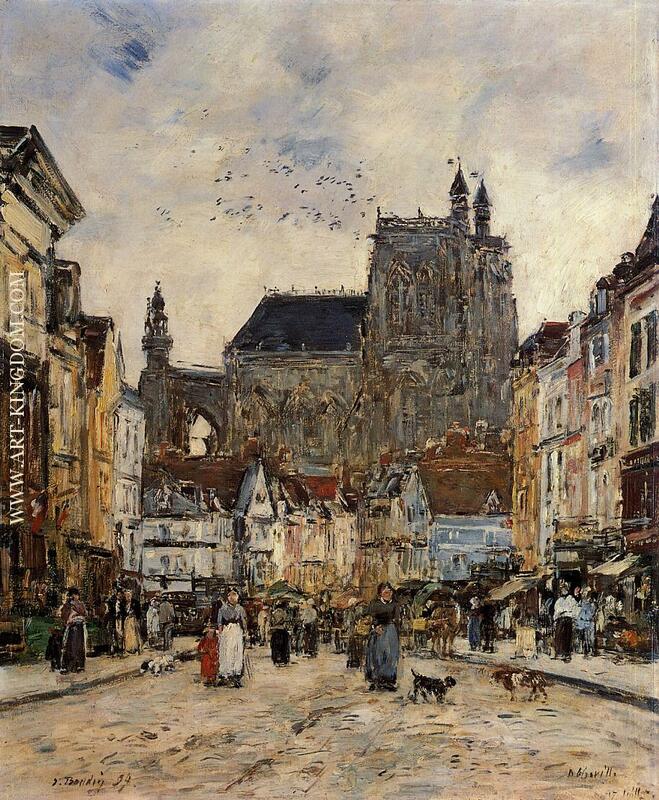 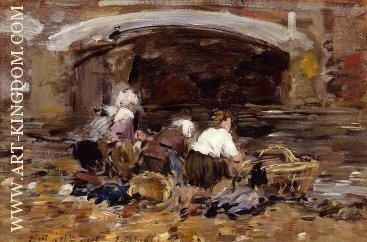 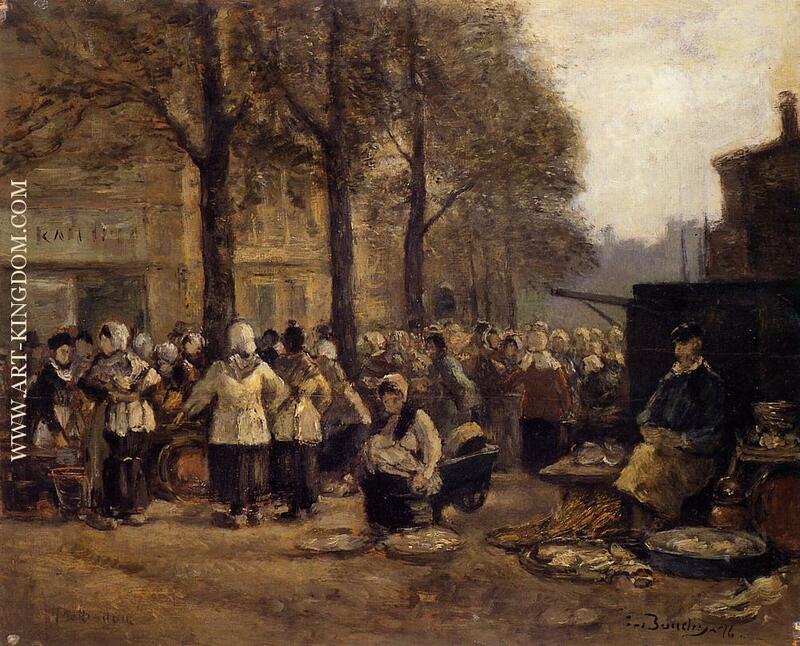 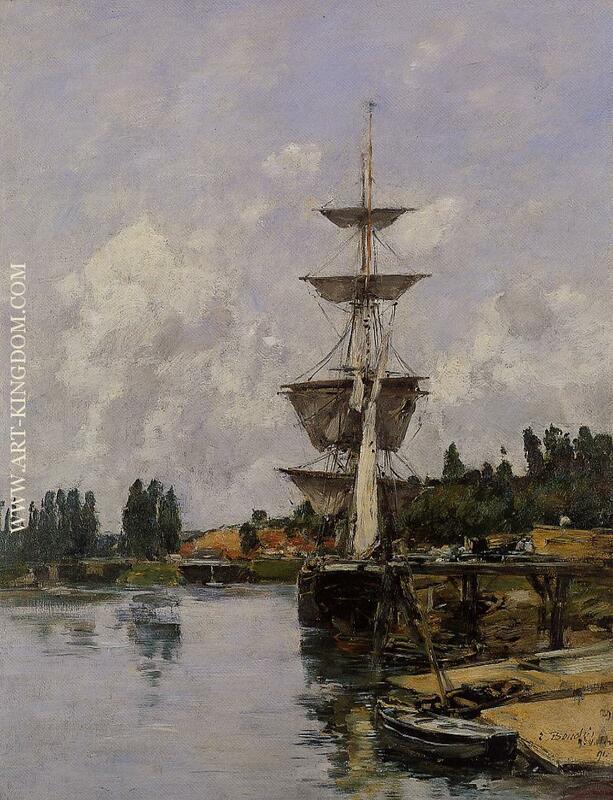 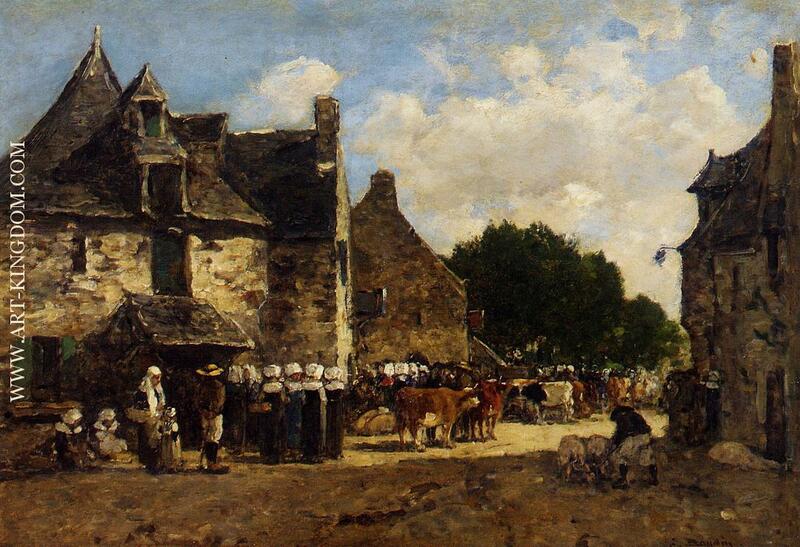 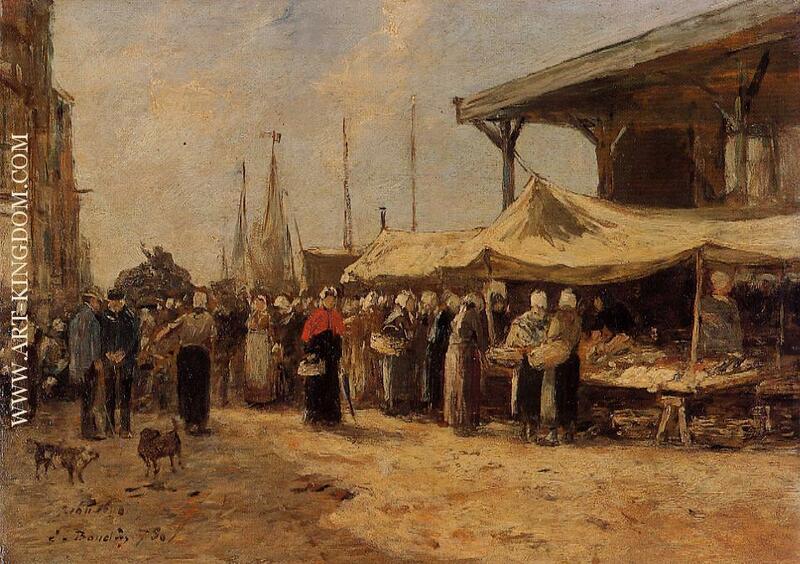 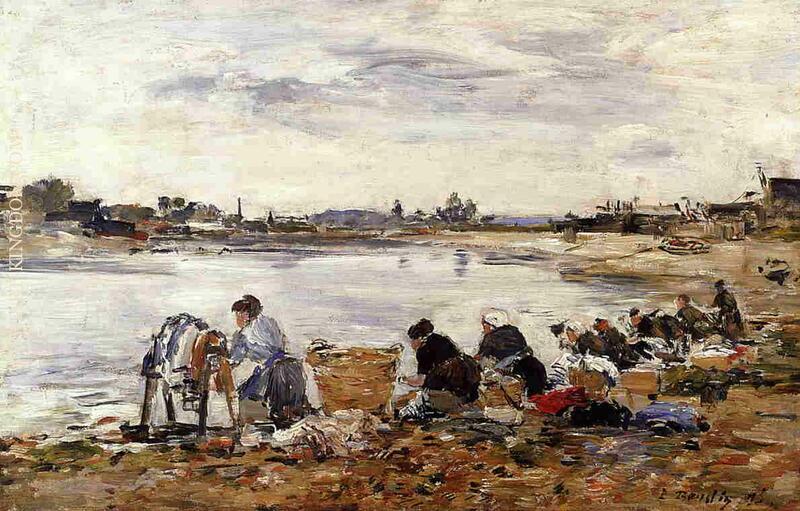 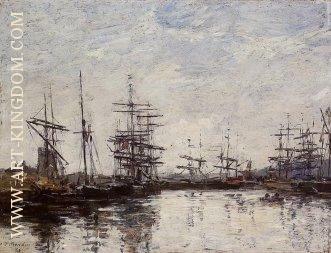 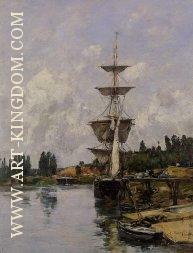 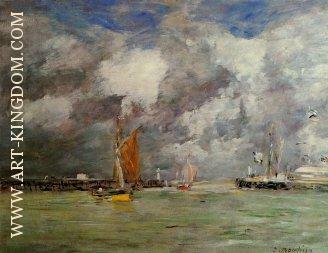 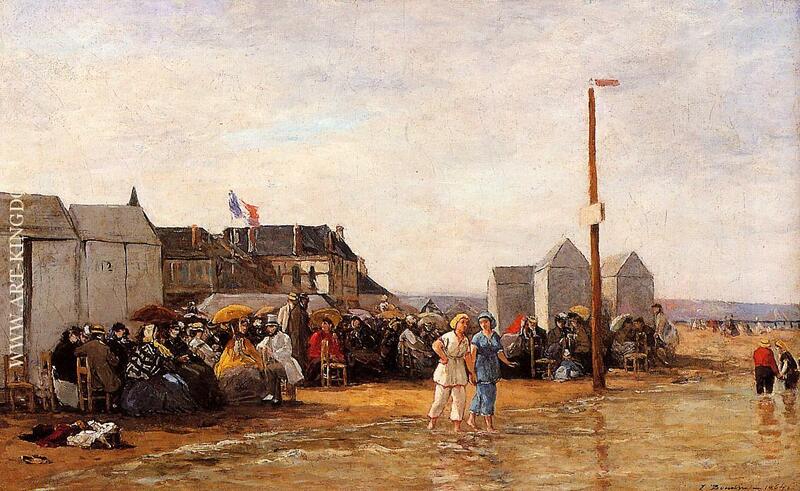 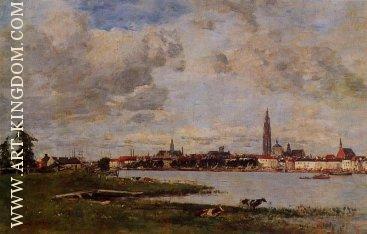 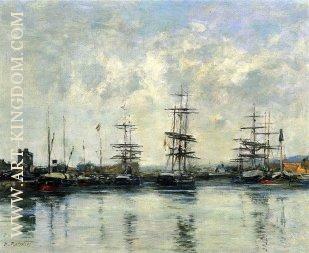 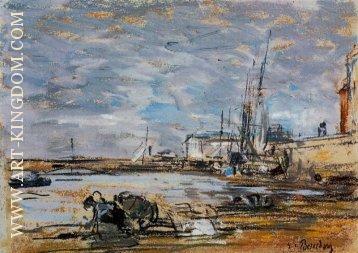 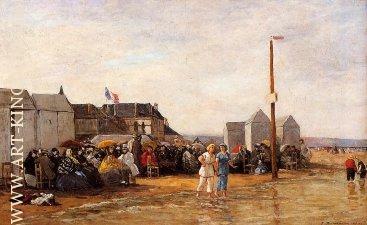 Eugène Boudin (12 July 1824 – 8 August 1898) was one of the first French landscape painters to paint outdoors. 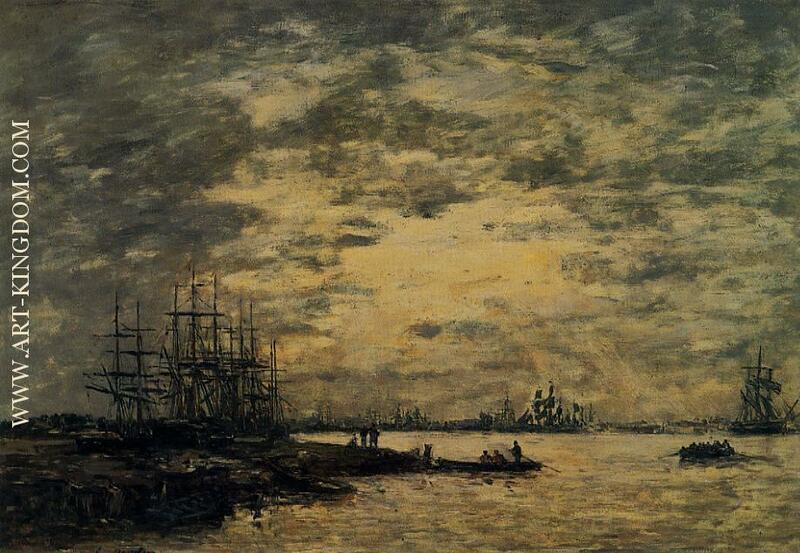 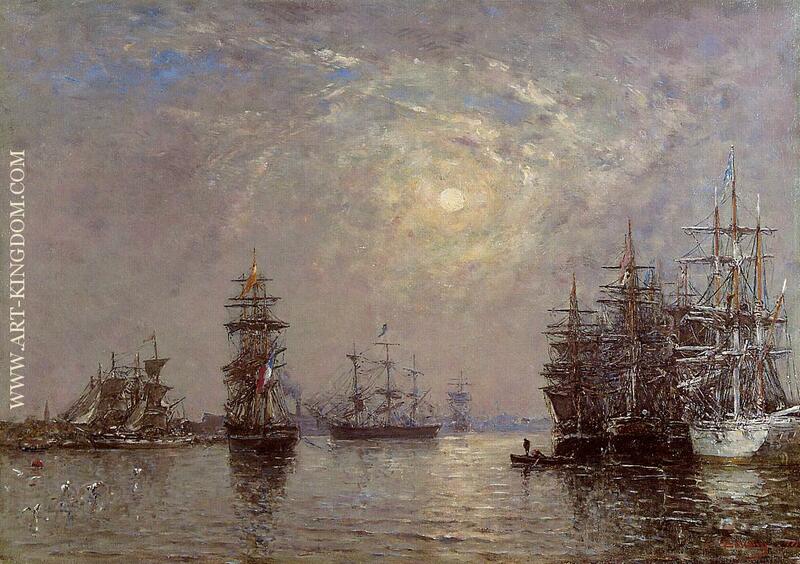 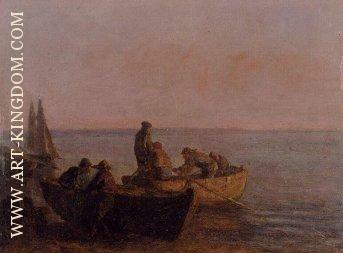 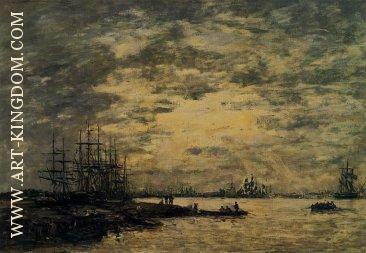 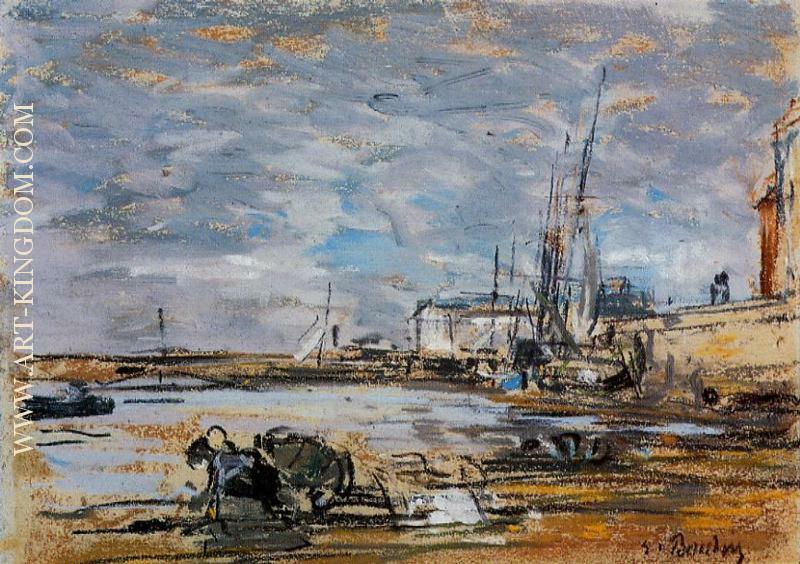 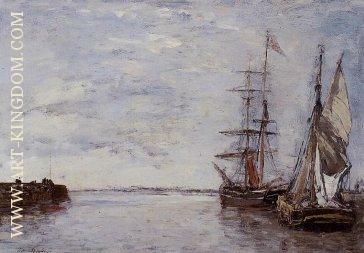 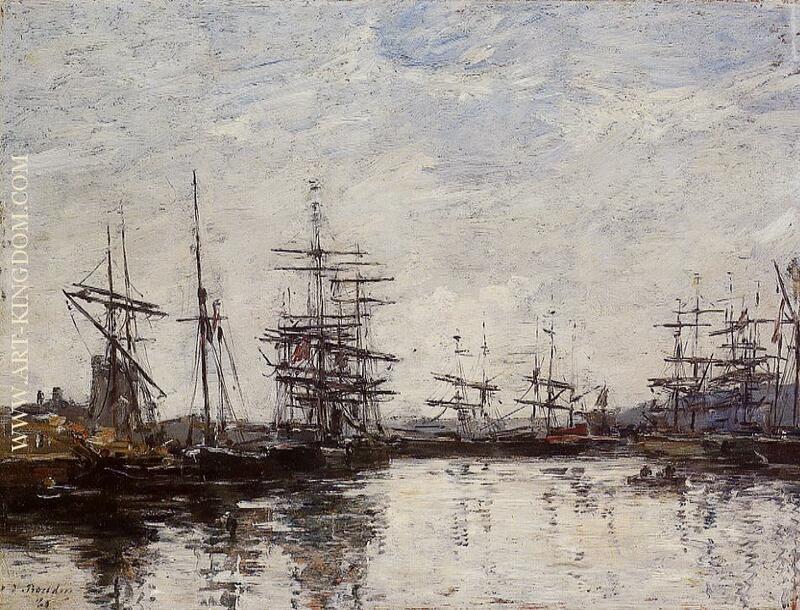 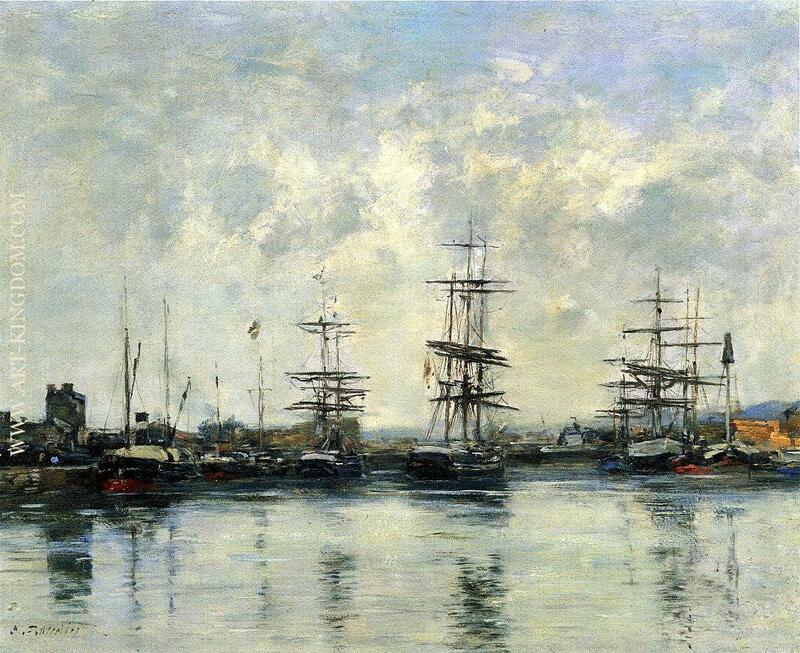 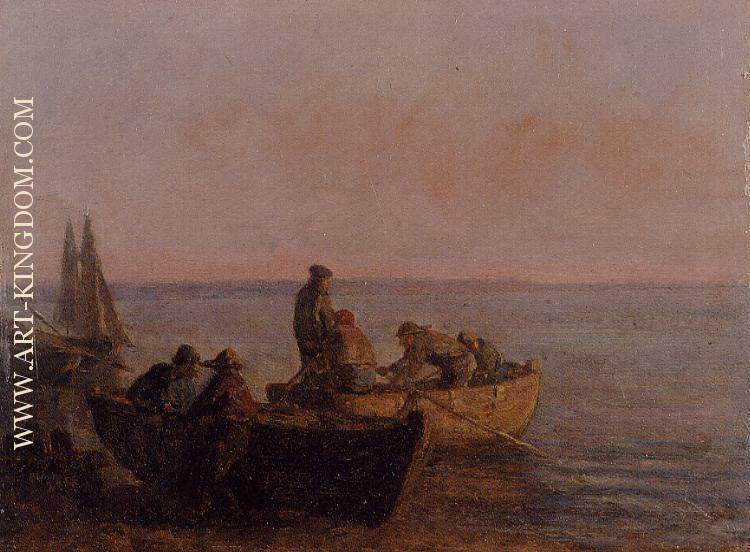 Boudin was a marine painter, and expert in the rendering of all that goes upon the sea and along its shores. 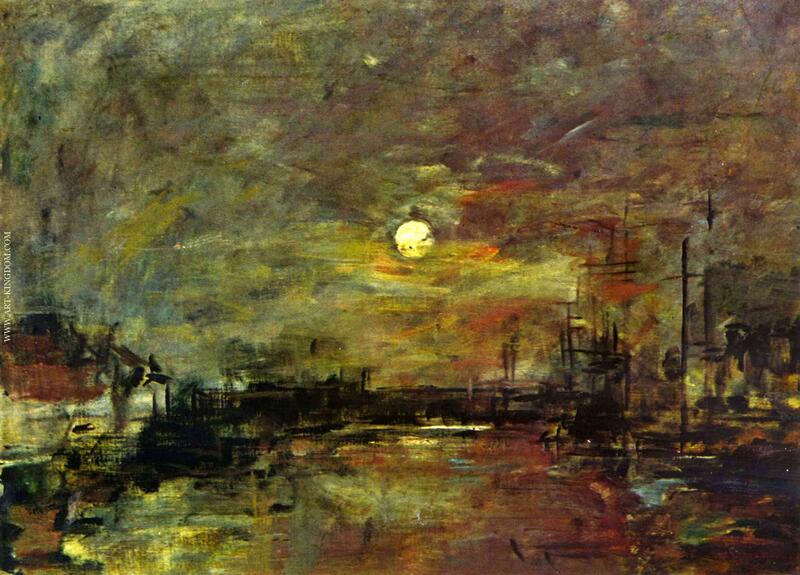 His pastels, summary and economic, garnered the splendid eulogy of Baudelaire, and Corot who, gazing at his pictures, said to him, "You are the master of the sky."